PRP (platelet rich plasma) contains growth factors to accelerate the healing process and reduce inflammation. 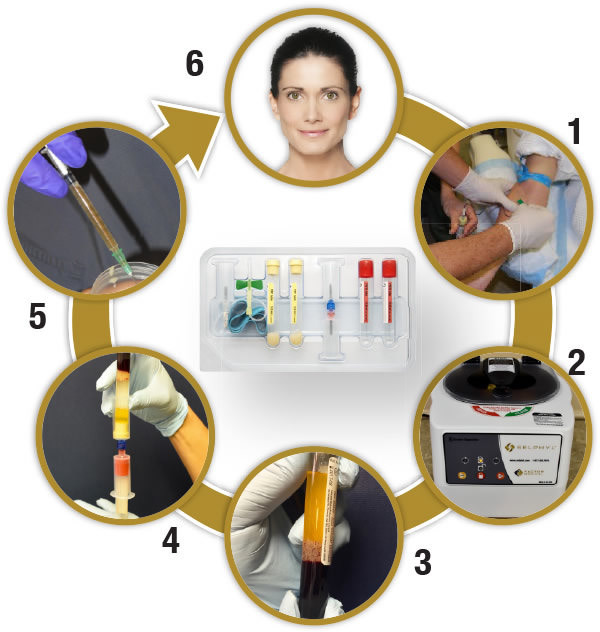 To develop PRP, blood is drawn from a patient and is spun down (centrifuged) to remove red blood cells. We utilize the Selphyl PRP kit because of the ease and efficiency in removing all contaminating cells (RBCs and WBCs) independent of the operator. The sample is then converted to a platelet-rich fibrin matrix (PRFM) through a process that protects the platelets and helps keep the platelets at the location where injected. PRP is widely utilized for various procedures. 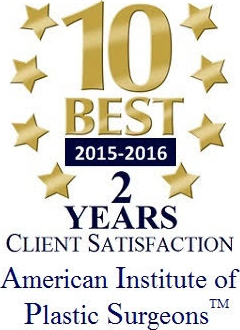 But in our practice, PRP is used most commonly for hair restoration and microneedling. For hair restoration, PRP is injected into the scalp where hair is thinning in an effort to increase the duration of the growth cycle of the hair follicles. 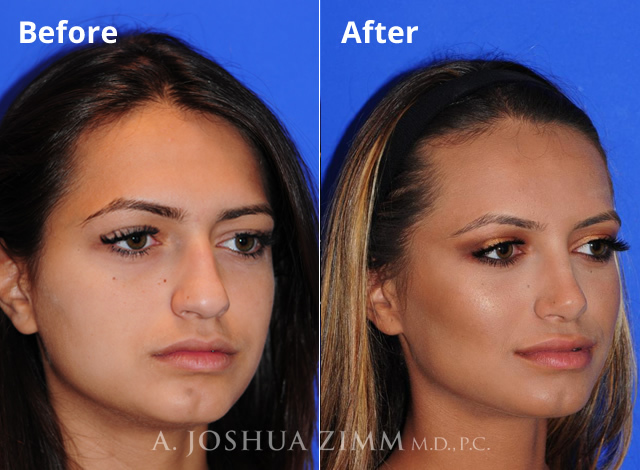 The recommended treatment schedule is 3 treatments spaced 4 weeks apart. 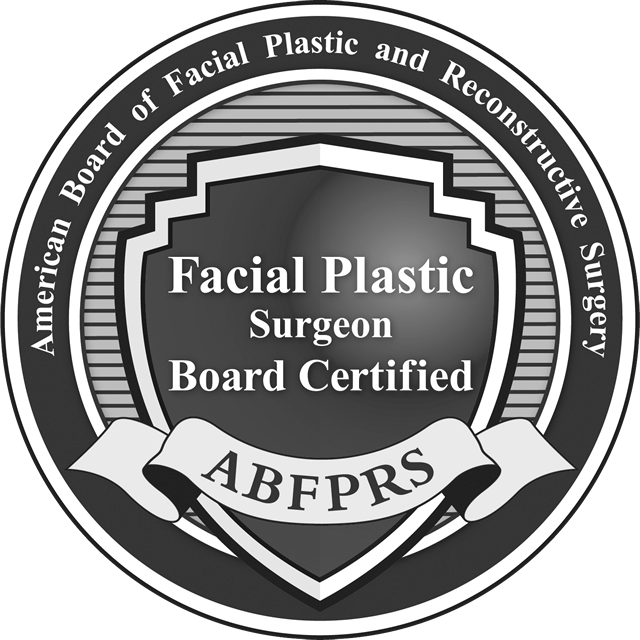 For microneedling with radiofrequency energy (Morpheus 8 or Fractora), the PRP is applied to the skin at the end of the microneedling procedure. The PRP is absorbed into the micro-channels created by the treatment, which aides in the healing and rejuvenation process as the body creates new collagen. For microneedling without energy (Collagen P.I.N. ), PRP can be microneedled into the channels created by the pins. 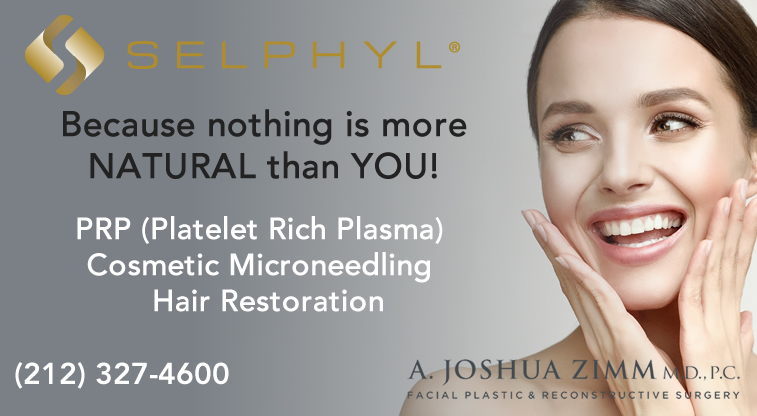 How is Selphyl® Platelet Rich Fibrin Matric (PRFM) Different?